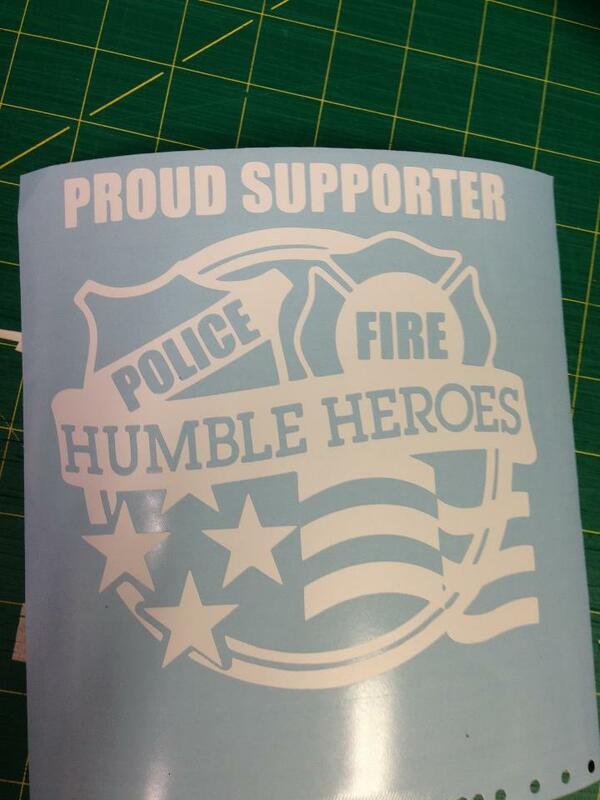 Humble Heroes fundraiser decal, measures 6″ x 6″ in size and is available in matte white or matte black colors only. 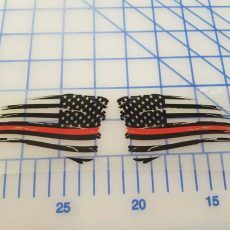 Humble Heroes is a 501c(3) charity committed to standing behind the men and women in public safety. 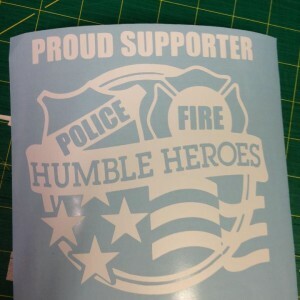 The purpose of Humble Heroes shall be to assist Police Officers, Firefighters, and their families by providing financial and moral support to those who have been seriously injured or fallen ill, while building solid relationships between public service and the communities they serve. 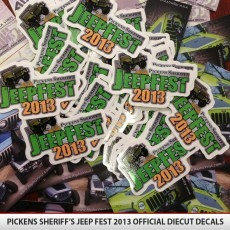 The sticker measures 6″ by 6″ in size and is available in matte white or matte black colors only. 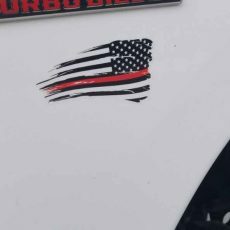 Show your support by attending this charity event and proudly display your support for the Humble Heroes with this decal on your rig. 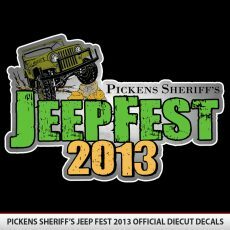 We hope to see you all at the event this weekend 5/18/2013! Look out for AlphaVinyl booth to get special Humble Heroes promotions and discounts.